While several other midsize SUVs are geared towards customers who really want sedan-like qualities, others such as the Jeep Grand Cherokee and the Toyota 4Runner strictly stick to an all-weather orientation that make them capable of conquering the most torturous of trails. Over the past several years, though, it’s the Grand Cherokee that has pulled ahead of the 4Runner in terms of overall refinement. Indeed, U.S. News & World Report puts the 2018 edition at #3 in the publication’s Midsize SUV rankings. (The 2018 4Runner is at a very distant #19.) Here are three major reasons why the Jeep is a much better offering than its Toyota counterpart. In the midsize SUV category, perhaps no vehicle matches the 2018 Jeep Grand Cherokee. With this name plate, there are a bevy of drivetrain options at your disposal; you can choose from multiple four-wheel-drive (4WD) systems, make heavy-duty suspension upgrades, and even go with an air suspension for a smoother and more consistent ride quality. For the best off-roading experience, there’s the Trailhawk® trim, which made its debut in 2017 and is the only model with a Quadra-Drive II® 4WD System, which is the most advanced four-wheel drivetrain that the Jeep brand currently offers. The Quadra-Drive II® is full-time, so it’s always active; and it delivers exceptional all-weather capability due to the transfer of up to 100 percent of available torque to a single rear wheel if necessary. By comparison, the 2018 Toyota 4Runner has nowhere near the number of drivetrain choices of the Grand Cherokee; you can choose between a 4WD that’s full-time or part-time. While the 2018 Toyota 4Runner sticks with one engine, the 2018 Jeep Grand Cherokee supplies a plethora of choices by comparison. There’s the standard 290-horsepower 3.6-liter Pentastar V6. However, there are three V8 options to choose from: a 360-horsepower 5.7-liter HEMI; a 6.4-liter V8, which churns out 475 horsepower and goes on the SRT® model; and the monstrous 707-horsepower supercharged V8 in the top-of-the-line Trackhawk. With a V8, the Grand Cherokee can tow up to 7,200 pounds. 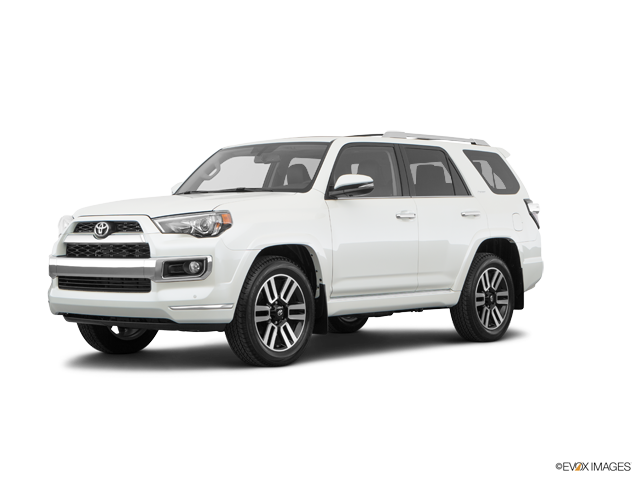 It’s a measure of might that makes the 4Runner, which is restricted to a 4.0-liter V6 with 270 horsepower, feel comparatively anemic. If you are more concerned about how much gas your midsize SUV consumes, rather than how powerful it is or how fast it goes, you can opt for a 240-horsepower turbo-diesel 3.0-liter V6 on the 2018 Jeep Grand Cherokee. With this workhorse, you will achieve a peak economy of 22 mpg in the city and 30 mpg on the highway. Due to the lack of powertrain options, the most that the 2018 Toyota 4Runner can offer is 17 mpg in the city and 21 mpg on the highway; that’s 5 less mpg in city efficiency and 9 less mpg in highway efficiency than the Grand Cherokee’s turbo-diesel engine. To find out more of what the 2018 Jeep Cherokee—rather than the 2018 Toyota 4Runner—has to offer, come see what we have at our Chrysler Dodge Jeep RAM dealership in Wilmington, Delaware. 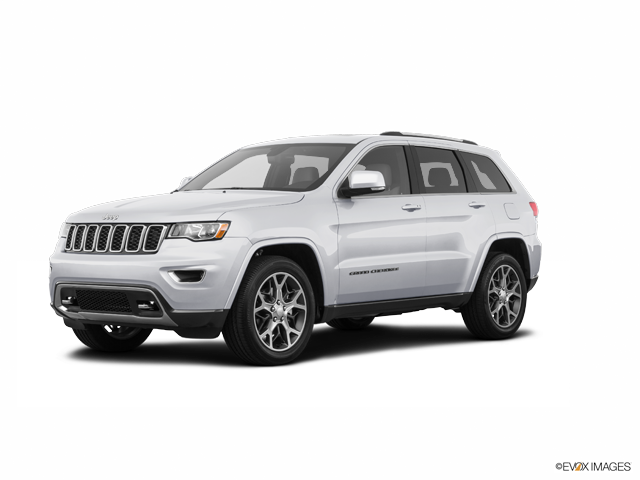 One of our experienced Jeep sales professionals will be able to walk you through the entire process, thus ensuring that you will spot and drive off in the Grand Cherokee that meets your wants and needs.